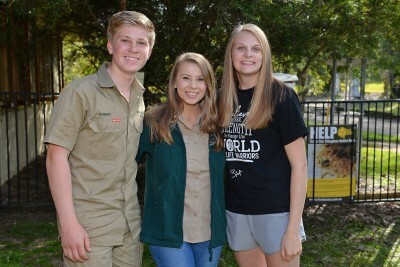 Experience: Shadowing staff at the Australia Zoo Wildlife Hospital and meeting the Irwin family. 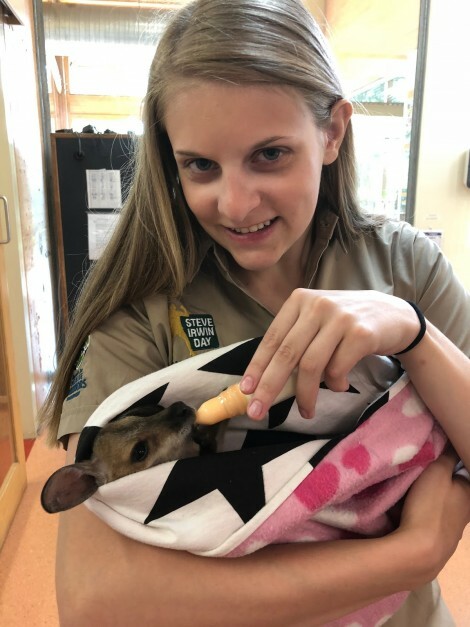 “I got to bottle-feed a baby joey, hold a baby brushtail possum, take X-rays of a koala and test it for chlamydia, and examine a snake that had been attacked by a dog. It was a day filled with unforgettable experiences that I hope will one day be my everyday job.